Steven E. Martin and his wife, Eviana J. Martin, co-founded the Martin Law Firm. Together, with the help of their team of dedicated attorneys and staff, they have represented thousands of individuals in their legal matters. 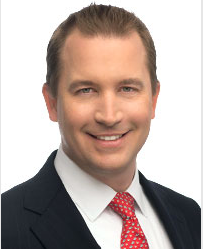 Steven’s practice focuses on personal injury, family law and estate planning. Steven is admitted to practice in the state of Florida, and in the Federal Court for the Middle District of Florida.